Purim is one of the most joyous of all Jewish holidays; we feast, drink, dress up in costumes, and engage in general revelry and silliness. Yet all this merriment camouflages a dark and painful story – with a very happy ending. The story takes place in Biblical times, when a large Jewish community lived peacefully and prosperously in Persia. In what appeared to be a complete surprise to everyone, Haman, the Grand Vizier of Persia, second only to the King, plotted to massacre and murder every Jewish man, woman, and child in the land. It was only by the courageous intervention of Queen Esther, who was Jewish herself, that saved the Jews from annihilation. Haman was executed and the Jews, with permission from the King, fought back against their enemies and defeated them. The day of their victory was the day of celebration, now known as Purim. This is a classic story of anti-Semitism that inexorably moves toward extreme violence. Jew-hatred may be the oldest of all human hatreds, but it is certainly not the only form of malice that infects our world. There are vile people in the world who will point at others, even at entire nations or religions, and tell us that they deserve contempt because they’re different; because they’re taking our jobs and all that is rightfully ours; because they are assaulting our values and morals; because they are evil. The excuses aren’t real, but the violence that follows is. Rabbi Abraham Joshua Heschel wrote that “in a free society not all are guilty, but all are responsible.” People of moral bearing, who feel love and empathy, who believe that “the world must be built on love” (Psalms 89:3), have a responsibility to fight against hatred, wherever it may be found. 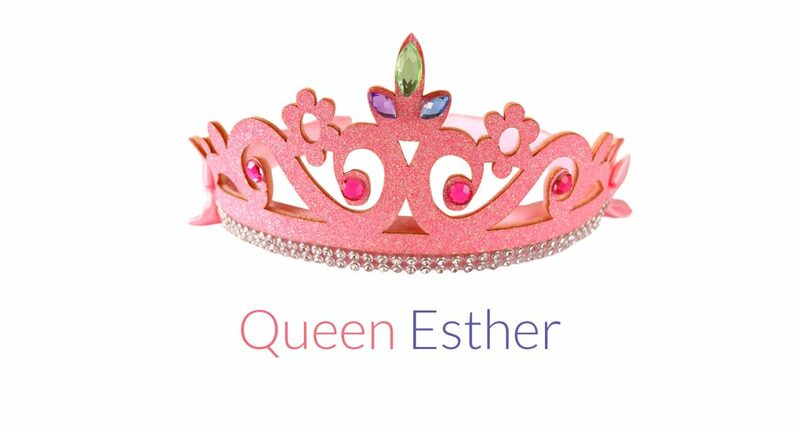 In the Purim story, Queen Esther courageously stood up against Haman’s hatred and convinced the king to allow the Jews to fight back against their enemy. Sometimes it is necessary to take to the streets and raise our voices against those whose venom has become violent. Some people fight hatred by spreading love. They approach every person with kindness and compassion. They “battle anger and hatred through the power of their open hearts” (Rabbi Yoel Glick). They teach love in words and model it through their demeanor and actions. In the ongoing battle against hatred, there must also be people who remind us that hatred is inherent in the nature of every human being. They will be the better angels of our nature, constantly urging all of us to be on guard against anger, resentment and hatred, not to let cruelty and violence take root in our hearts. Once, great poets sang, “all you need is love” and touched the hearts of an entire generation. Love is the transformative energy of the universe. We may not be able to entirely eradicate virulent hatred from our world, but we are not free to desist from trying. The celebration of Purim and re-reading the story of Queen Esther are annual reminders that courage and love can vanquish baseless hatred. This knowledge is reason enough for joy and merriment. Each year on Purim we can commit ourselves again to bring more love into the world. Ultimately, the true joy of Purim may be found in bringing our open-heartedness, our compassion, and our love as a gift every day to everyone we meet. Rabbi Lavey Derby is the Director of Jewish Life at the PJCC. He is the eighth generation descendant of Rabbi Levi Yitzchok of Berditchev, for whom he is named, and comes from a family line of rabbis that traces back to the 16th century.